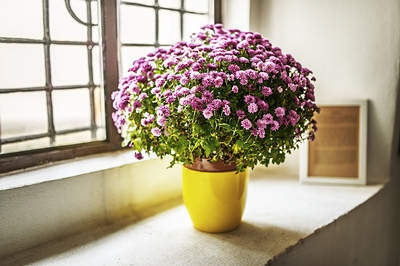 These are one of the hardiest indoor plants to kill. 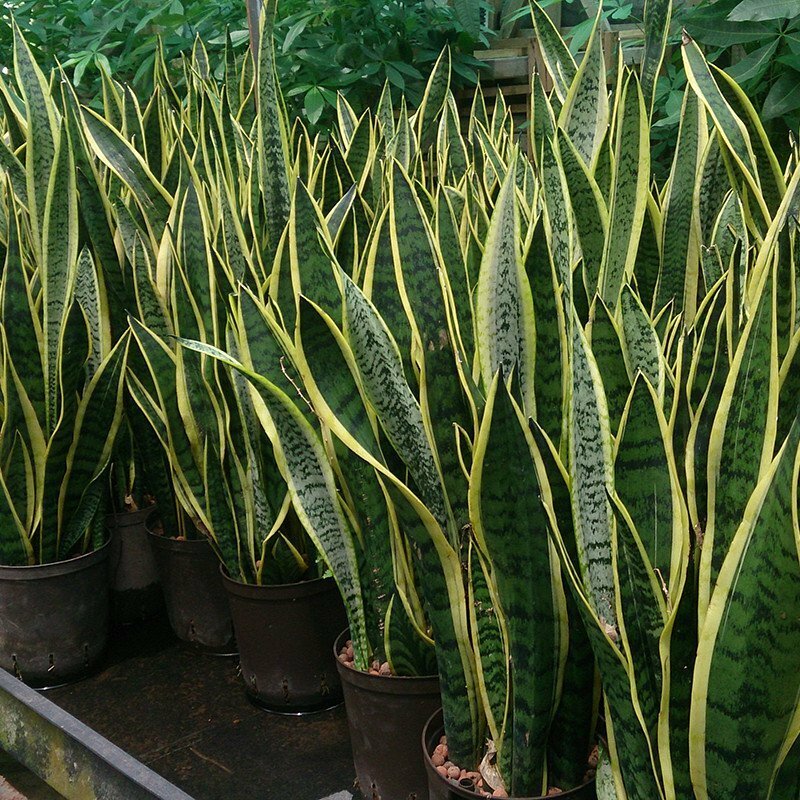 The snake plant is tolerant of low lighting, unsuitable growing conditions and literally any kind of neglect. It has interesting foliage and is one those plants that release oxygen even during the night time; hence, this is a good fixture for bedrooms. Snake plants not only add an interesting texture to home spaces but also release water vapor while releasing oxygen and help keep the air cool and fresh-feeling which makes them a good specimen to have in tropical environments. The moisture released by these plants help lessens airborne allergens. 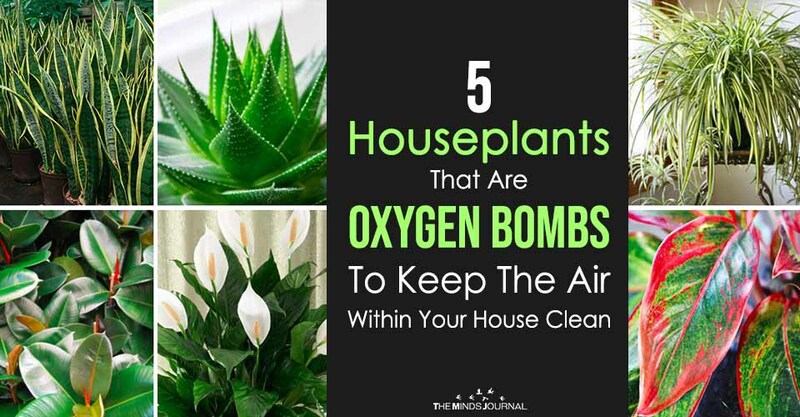 Industries and work spaces such as automotive plants and shops, aircraft plants, plywood, carpeting, paint makers and sellers, printing, and offices, where these toxic pollutant are released in excessive amount would substantially benefit from planting a lot snake plants around the vicinity. These flowers look very showy. The plant isn’t as tolerant of neglect and abuse as the ones mentioned above, but their presence makes them worth the trouble. These flowers come in a variety of colors. These plants are very common, inexpensive and perennial. Another additional publication (Wolverton & Wolverton, 1993), found that chrysanthemums were able to filter ammonia and xylene from the air too. 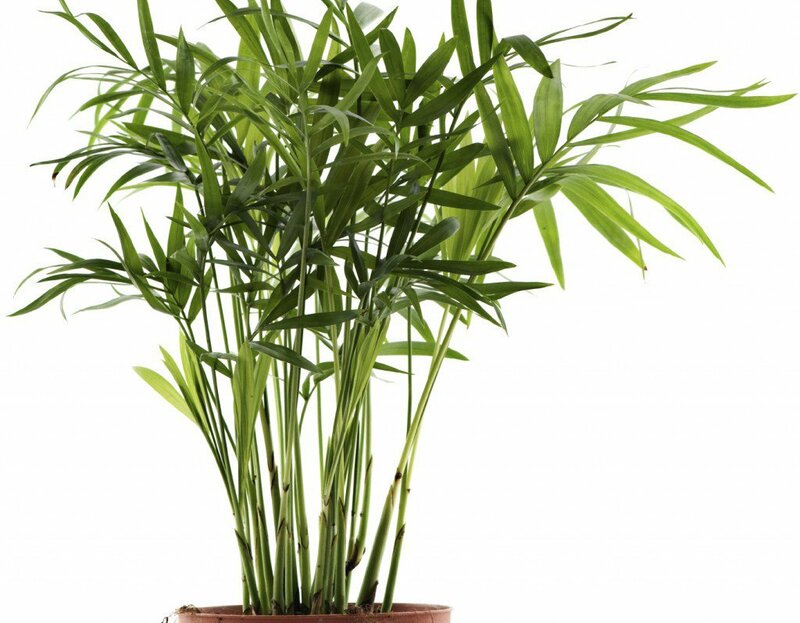 The bamboo palm, also known as reed palm is a good looking addition to any kind of space. It looks good next to furniture (especially the ones that are more prone to emitting the toxins we are trying to curb) as well as by itself. It is a nice touch of tropical freshness to transform any kind of living space ranging from public lobbies to a private study. 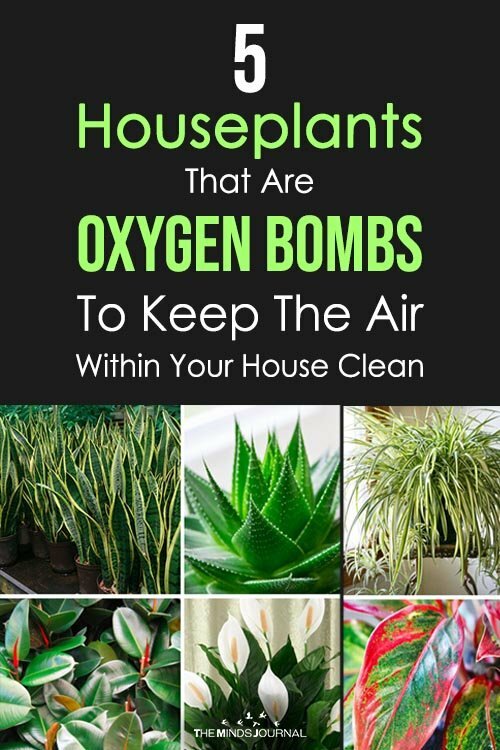 These plants helps remove toxic compounds like Toluene which is mostly found in building materials, lubricant, grease and tobacco smoke; benzene and formaldehyde. The list (2) includes other plants that remove just one or two of the toxins mentioned above. The list presented here mentions plants that remove all or at least four of them. Some of the plants mentioned might be toxic to pets. So, if you intend on getting one of these, it would be a good idea to check that detail out beforehand. The recommended count of these plants is one plant every 100 sq. feet (every 10 sq. meter).